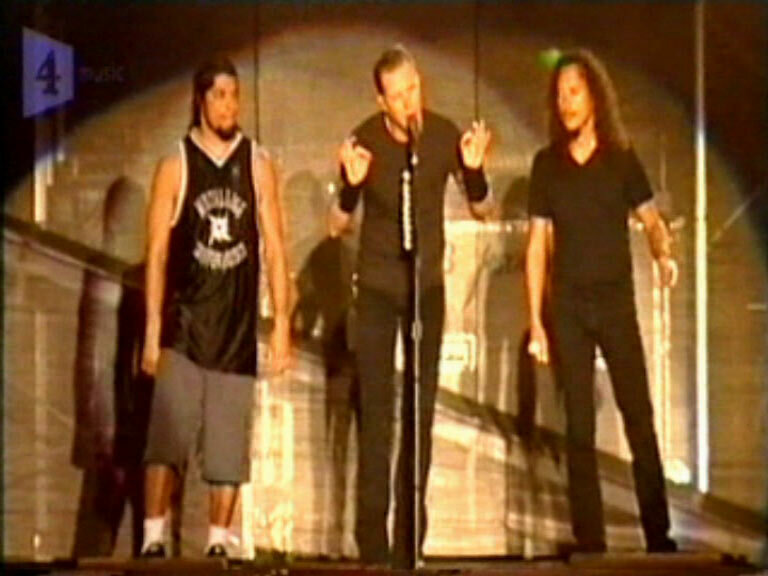 Cool feature on the 2004 Download Festival. 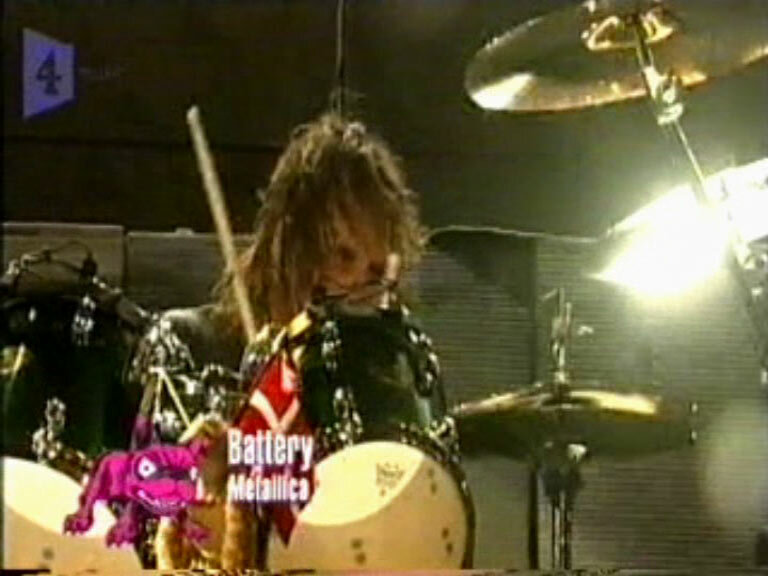 This is the infamous show where Lars couldn't make it due to medical issues and other drummers (mainly Joey Jordinson and Dave Lombardo) had to fill in. 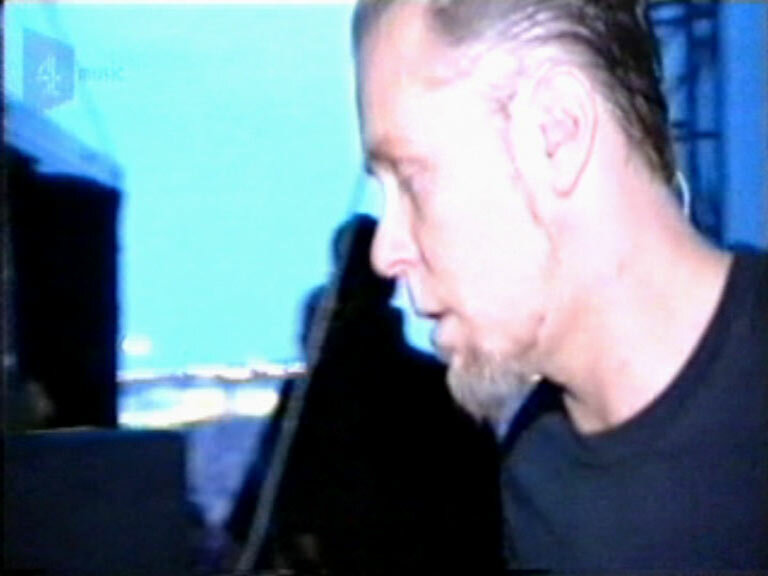 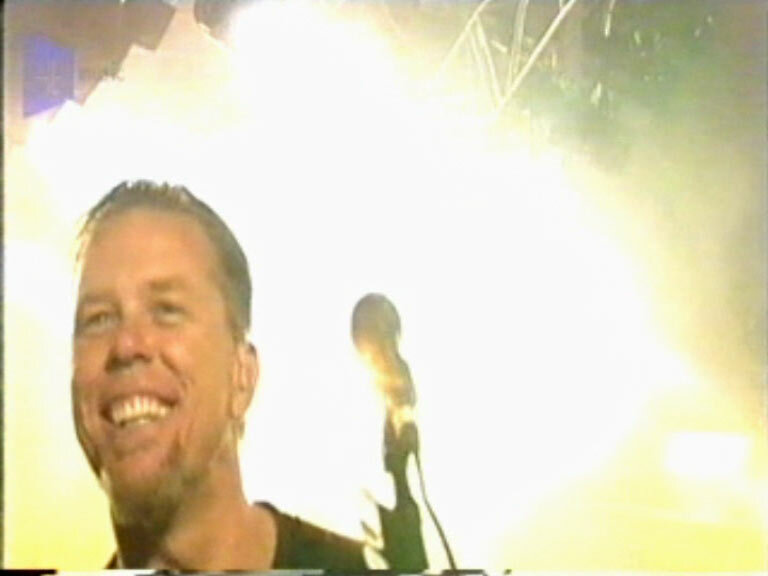 This DVD features footage and interviews of several of the bands that were at the show and ends with Metallica. 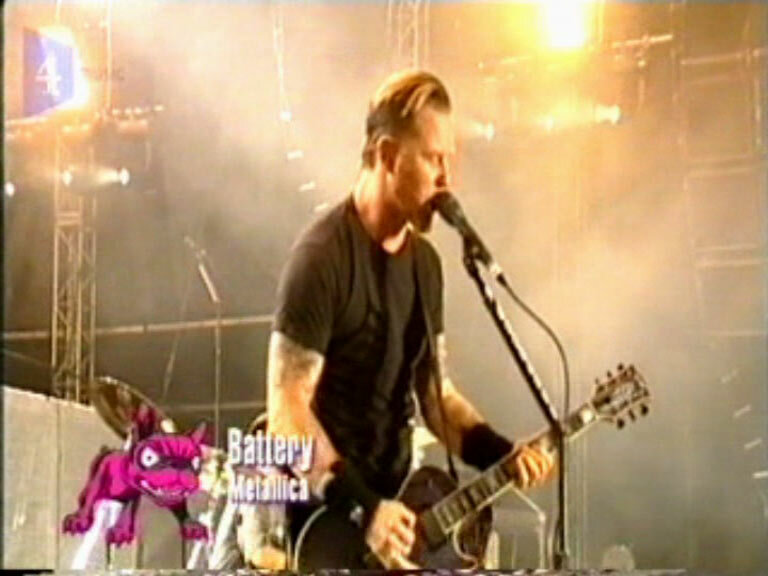 Various pro shot clips from Download '04.